The word has been out for many years now about how using Botox can help you improve the look of your skin and face and how it can seemingly take years off the way you look each day. Botox is truly a wondrous drug and can help you retain the beauty you want. However, if you are considering getting a Botox treatment for the first time, you do want to be careful about where you go and what you do. You want to take steps to avoid a bad Botox en Los Angeles experience so that everything goes well for you. What Makes a Bad Botox Experience? 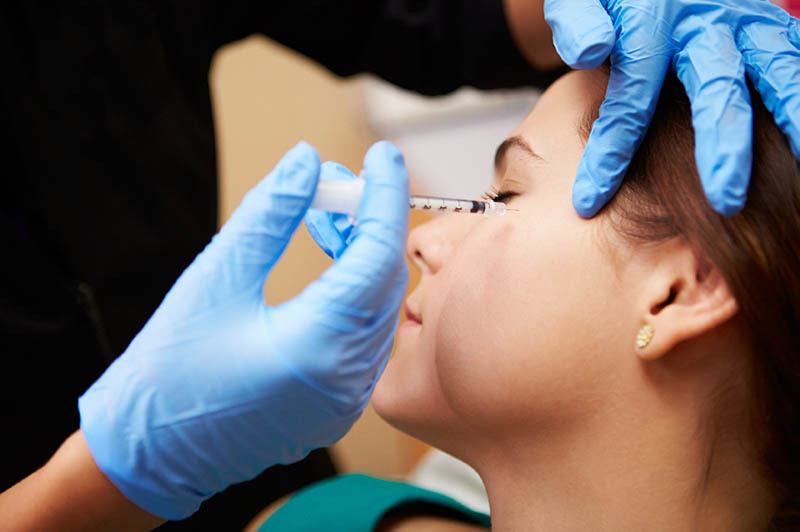 There can be several factors involved that can lead to a bad Botox experience for you. You have probably heard or seen many of the horror stories relating to Botox and how its use can cause significant problems. When too much Botox is used, or too little Botox is used, or if the injection is given to you in an inappropriate location, you can end up with results that alter your looks in a way you do not want. Many people have ended up with droopy eyelids or eyebrows, a face that looks frozen or have the inability to smile properly or close their mouth properly because work was done incorrectly. 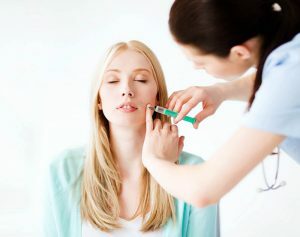 Any time that you are going for a treatment of Botox en Los Angeles, you want to make sure that the practitioner you see is someone that has deep experience and training in the proper use of the medication. Someone unfamiliar with the drug or the proper methods involved in its use can cause serious harm to you, and you are putting yourself at risk. Check the qualifications of any facility or doctor you go to so you can make sure they know what they are doing. If you want to get Botox en Los Angeles that is done correctly, safely, and effectively, you want to come to us at Dr. Rojas Cosmetic Surgery. 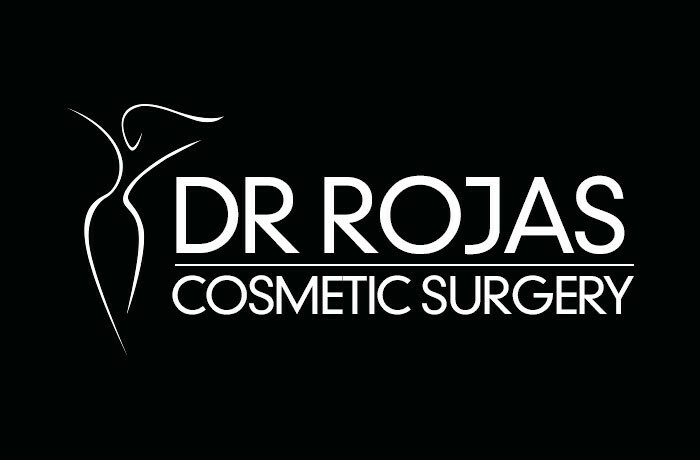 Dr. Augusto Rojas has over twenty years of experience in cosmetic procedures so that you are sure to get the best results possible. 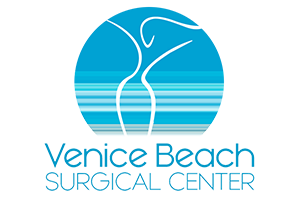 To discuss the procedures available, please call us at (310) 391-7143, and we can make an appointment for a consultation with Dr. Rojas for you. Avoid a Botox experience and make sure you get the best care possible.